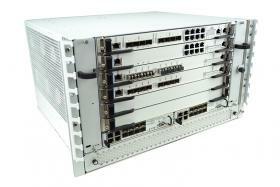 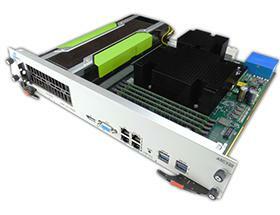 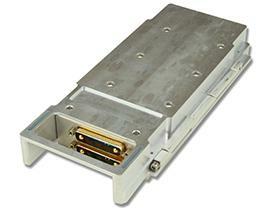 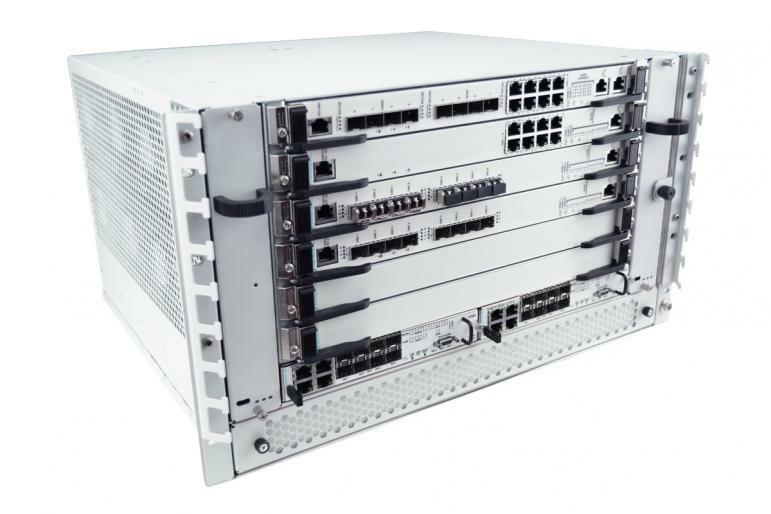 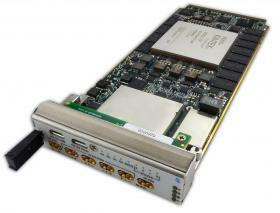 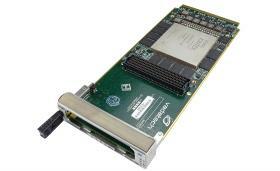 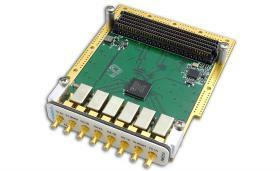 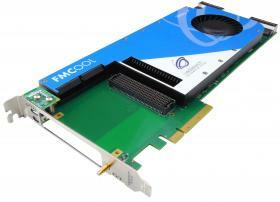 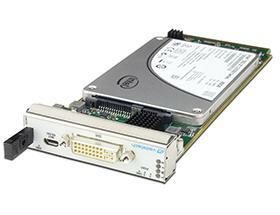 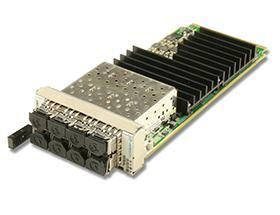 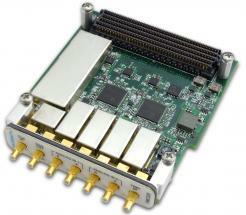 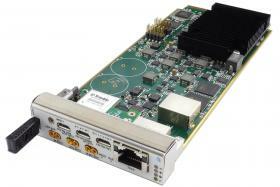 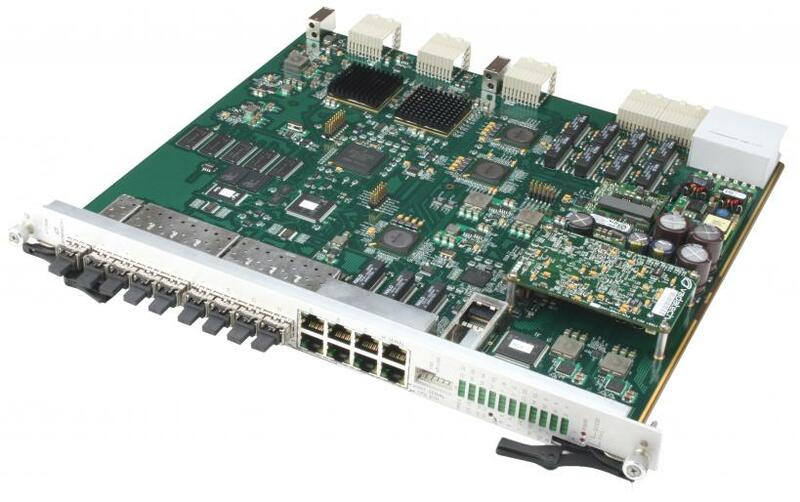 ATC106 is an ATCA carrier that hosts any single slot VMEbus board via a VME64x interface. 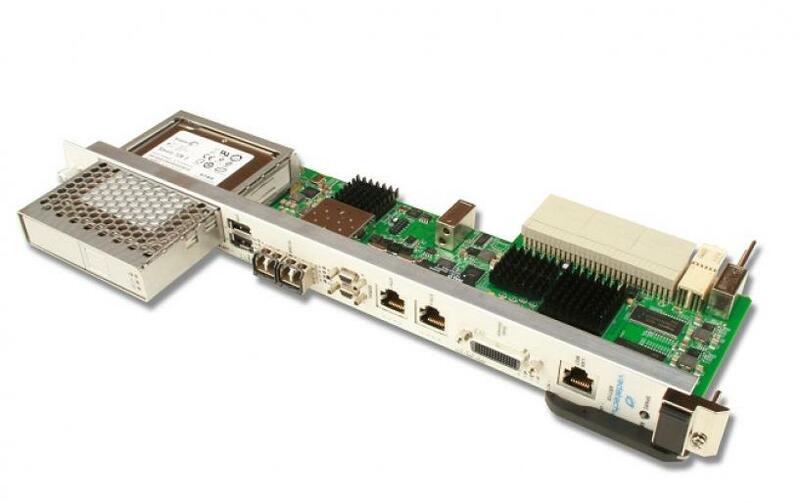 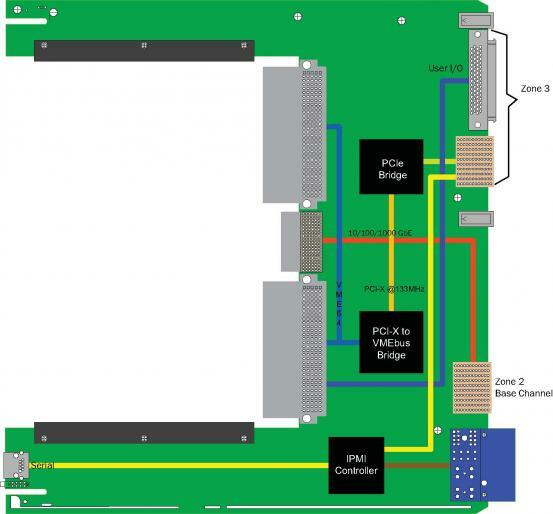 The TC106 has up/downstream ports to allow an outside host processor access to the VMEbus board without routing the VMEbus signals through the ATCA backplane. 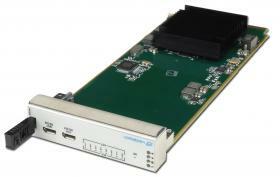 An external blade can use an AMC103 or PCI103 to link to the ATC106. 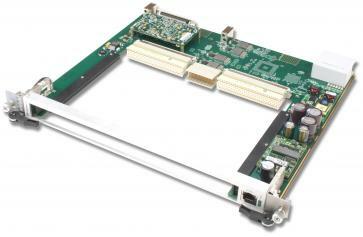 The VMEbus board can be configured to run in transparent, non-transparent mode or root complex mode. 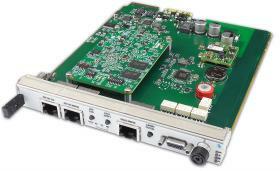 The ATC106 can be linked to other VadaTech products such as the ATC103/ATC104/ ATC105/ATC107/ATC108/AMC103 and to other ATC106s via the PCIe up/downstream port so that all I/O modules are made available to the host seamlessly. This modular approach allows an AdvancedTCA chassis to integrate widely available VMEbus form factor boards into an ATCA chassis. 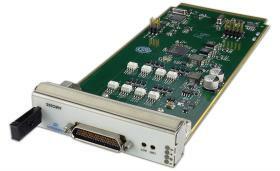 The VMEbus interface utilizes the 2eSST VMEbus protocol with a 320 Mbyte/s transfer rate across the VMEbus. 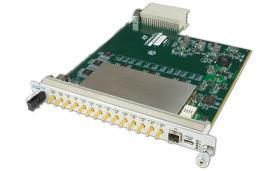 The ATC106 can also utilize the legacy protocol for older VMEbus products. 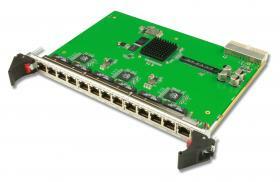 The ATC106 can be configured as a Shelf Manager or a Node board. 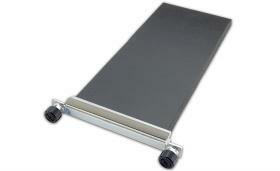 As a Shelf Manger, the ATC106 eliminates the need for other shelf managers in the system which reduces the total system cost. 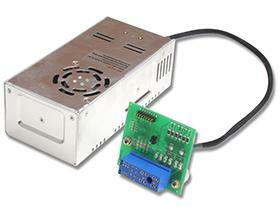 The shelf manager implements IPMI management, FRU management, and shelf environment management for power, thermal, E-keying, etc.